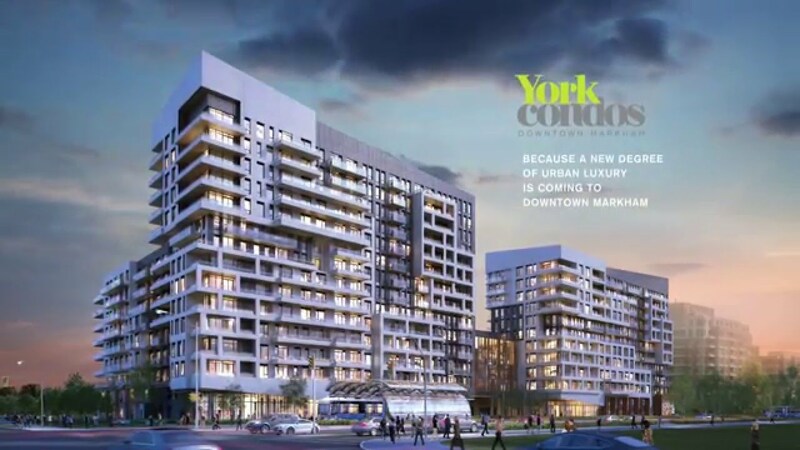 Envisioned by the Remington Group, York Condos will offer a fine selection of modern urban suites and amenities in a fantastic location just steps from York University’s state-of-the-art new campus in Downtown Markham. Everything from transit, shopping and dining to parks and recreation is just moments away. Situated in one of the fastest growing regions in Ontario, York Condos is destined to be the most sought-after address in North America. Feel Free to contact our office if you are interested in. Please call our office for Price and floorplan at 905-707-0188!